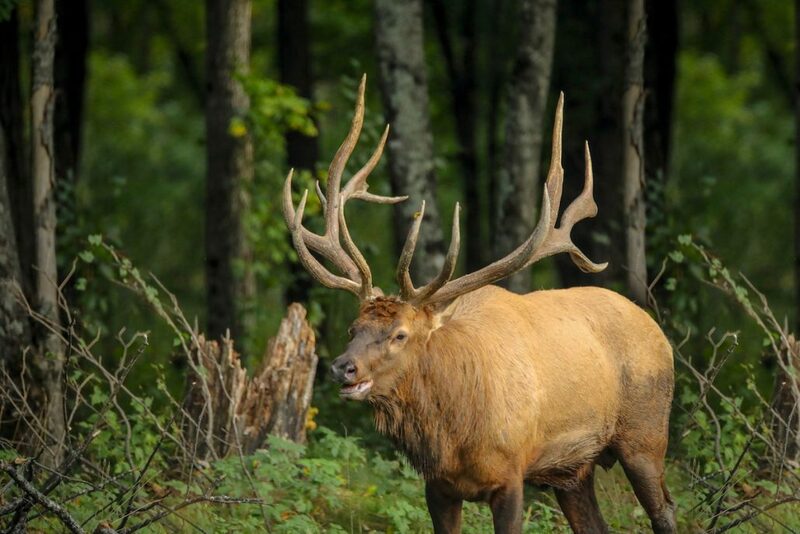 If you are planning your hunting trips for this year, The Wilderness Reserve trophies are waiting for you! 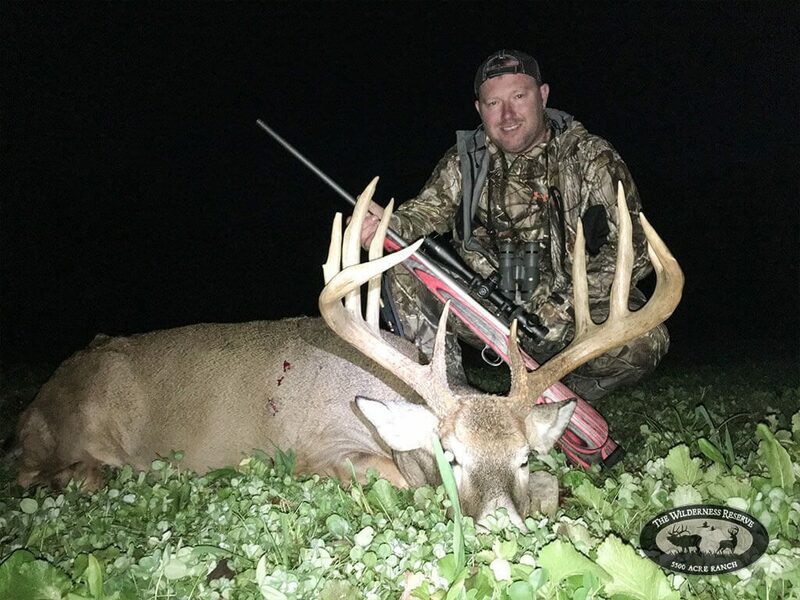 Engage in the thrill, excitement, and adventure of a guided hunt at a convenient Midwest hunting location to create the trophy hunting experience of a lifetime each and every time you visit. Book your hunting trip at one of the largest historic hunting preserves in the United States. 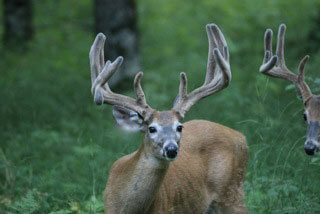 Find world-class whitetail deer, trophy Elk, and an abundance of pheasants for your bird hunting pleasure. 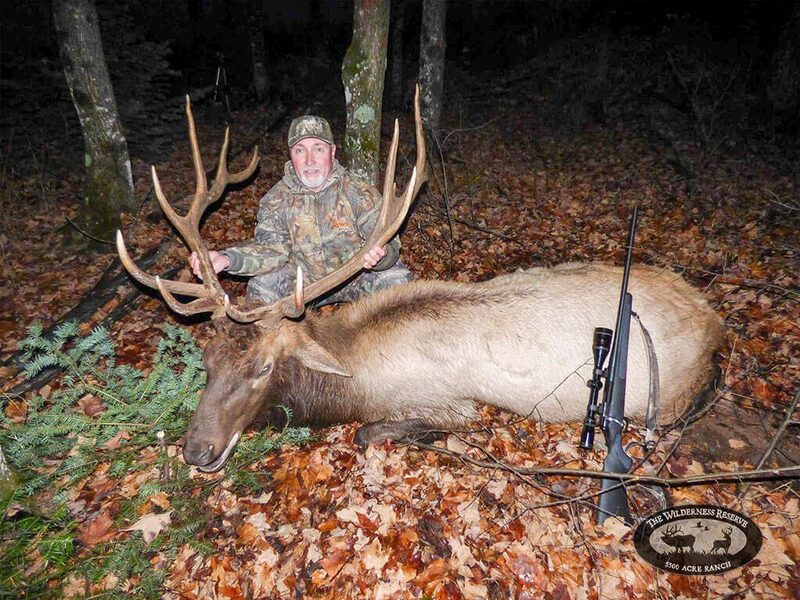 Our guided hunts will fit any level of hunting experience – reserve your trophy today! 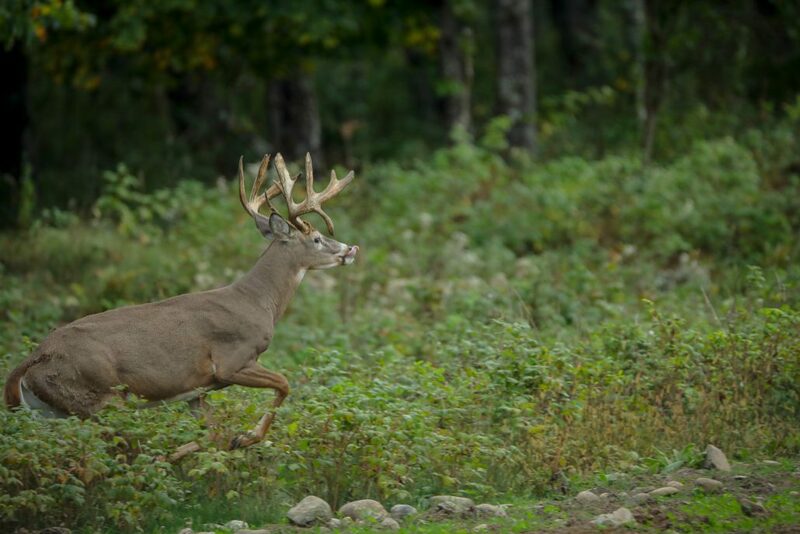 Plan Your Exhilarating Hunt Today! 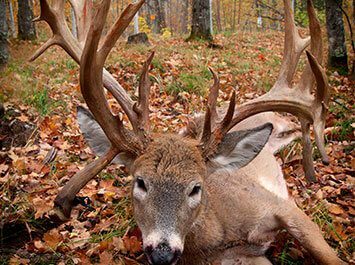 Looking for a monster trophy? 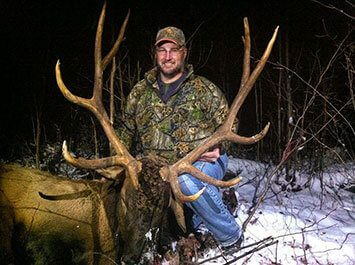 Experience the thrill of trophy elk hunting at The Wilderness Reserve. 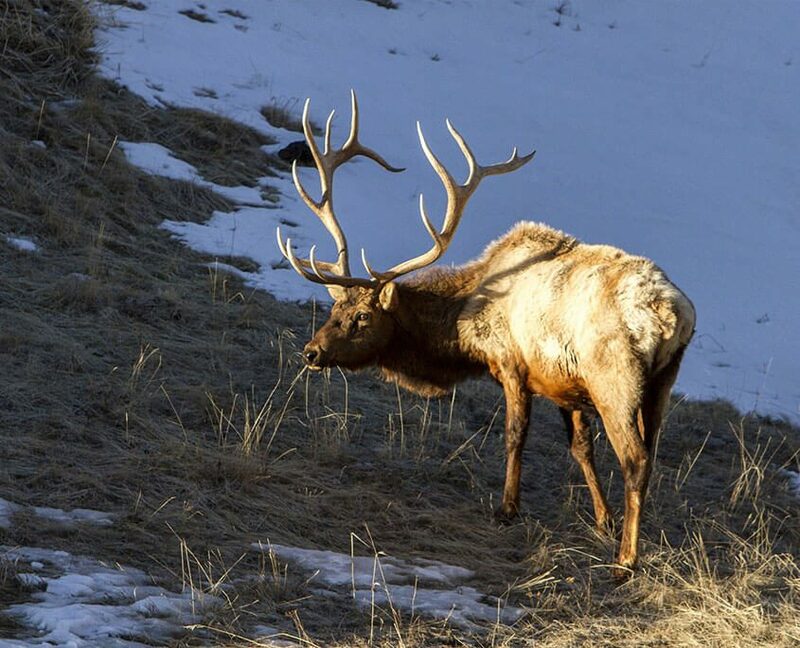 Get ready for a heart-pumping adventure! Contact The Wilderness Reserve today for world-class Midwestern whitetail deer hunting! 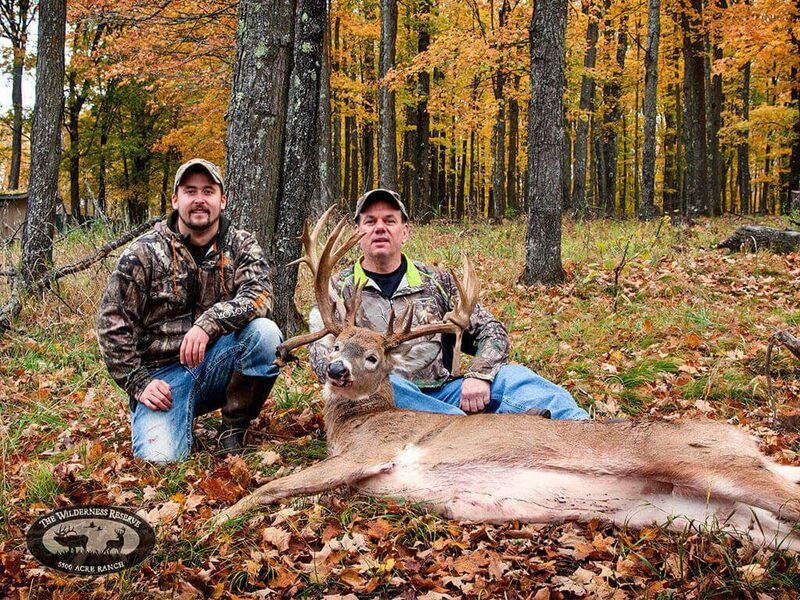 Create fantastic memories with each Midwest hunting trip here! 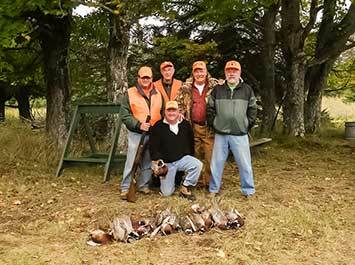 Test your hunting skills with a Midwest pheasant hunt! 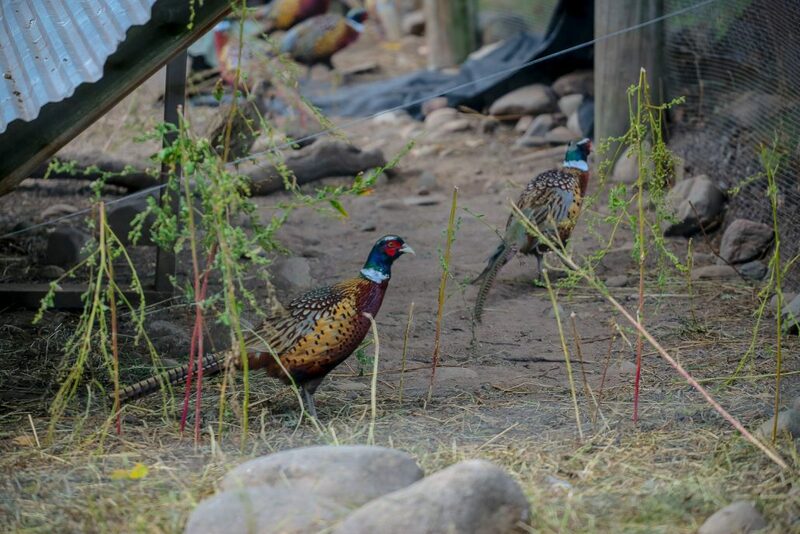 Find sizable pheasants waiting for you at The Wilderness Reserve and enjoy a rewarding outdoor tradition!